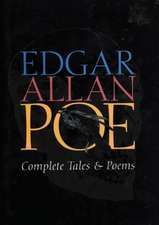 Edgar Allan Poe (; born Edgar Poe; January 19, 1809 – October 7, 1849) was an American writer, editor, and literary critic. 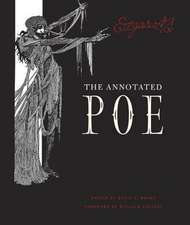 Poe is best known for his poetry and short stories, particularly his tales of mystery and the macabre. 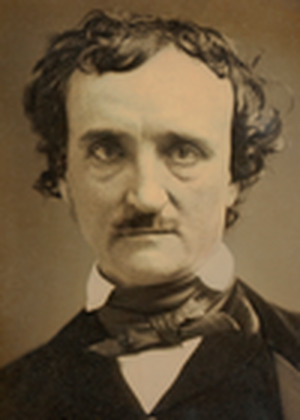 He is widely regarded as a central figure of Romanticism in the United States and of American literature as a whole, and he was one of the country's earliest practitioners of the short story. 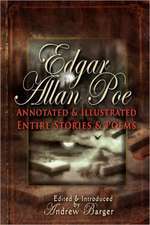 He is generally considered the inventor of the detective fiction genre and is further credited with contributing to the emerging genre of science fiction. 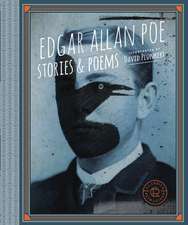 He was the first well-known American writer to earn a living through writing alone, resulting in a financially difficult life and career. Editat de Peter Ackroyd et al. Contribuţii de Neil Gaiman et al. De (autor) Inka Bach et al. De (autor) Lord Dunsany et al.